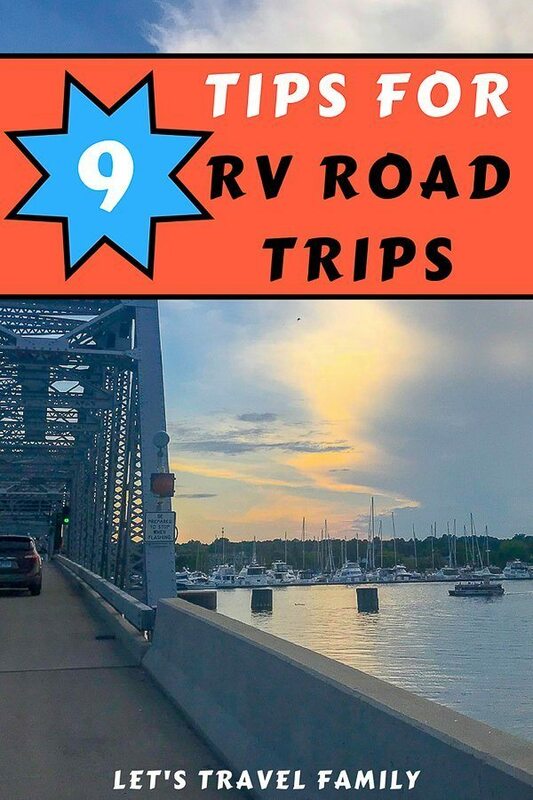 Are you looking for ideas and tips for RV road trips? Do you ever wonder what a ‘travel day’ really looks like for a full-time RV living family? Is it stressful, a lot of work, and a long day? Or is it simple, easy, and exciting? Honestly, it depends a lot on your mindset with how you handle a day of travel. Watch our RV Travel Day video! If you go into a travel day with energy and excitement for what lies ahead, then you are sure to have a much more positive experience than those who are dreading ‘travel days’. 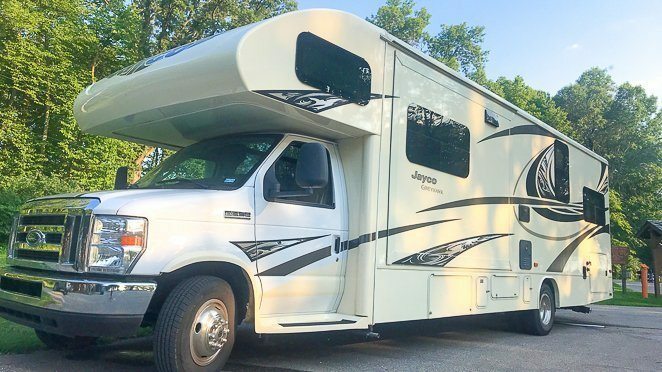 Tony and I chose to purchase our Class-C Motorhome so that travel days would be a lot simpler than they may be for others with a larger rig, or a rig that needs to be towed. Yet, if you'll be towing, no worries. Follow these tips and you can make even a long road trip with your kids a good experience. 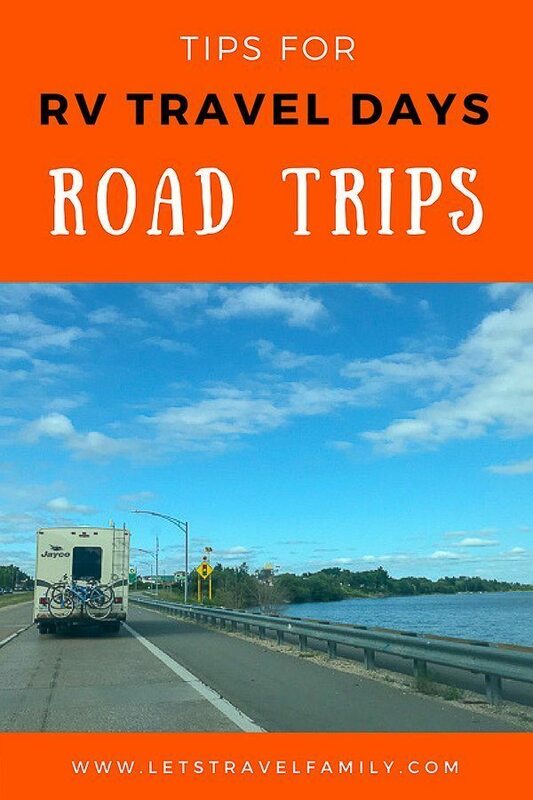 If you are new to RVing and looking for the best place to start out on our blog, then check out this post. Tip 1 - Wake up before the kids to get breakfast made. It will make your day go so much smoother if you eat a good meal before traveling. Stopping to eat breakfast during your road trip will just add on extra travel time that is not necessary. Tip 2 - Pack and load a few things the night before. ​​​It’s never a good idea to wait until the morning of your road trip to begin cleaning and packing up. For an RV road trip, you can have all the outdoor chairs, Gazelle screen tents, bikes, grill or anything else that you have outside packed up and ready the night before. Or, if you want a complete list of road trip essentials that can make your travel day go smoothly, click here. Tip 3 - Give the kids simple tasks, then buckle up early. Giving enough time for each member of the family to get their tasks done is key to keeping your stress down on travel days. Road tripping can be a really fun experience, but work does need to get done. Especially when packing up your RV. So, take the time needed to help the kids with their tasks, then let them get set up in the vehicle. Once the kids are locked in, give them toys or iPads to play with so you can finish getting things done easily without worrying about their safety or tasks. Tip 4 - Take your time, do not rush. If you rush when securing your RV, you will make a mistake. Don’t do that. Instead, give yourself a breather and make sure everything gets done before you leave on your journey. Tip 5 - Limit your travel day to 300 miles or less. Traveling in an RV for more than 300 miles can make the day become very long. Keeping your RV on the road, navigating your route, and pulling off at rest stops and for gas can cause some stress by itself. So don't put extra stress on you by making your day way too long. Tip 6 - Have easy snacks as your road trip food. Keeping snacks high in protein in the vehicle can really help the kids and adults last longer on any road trip. Try to avoid the messy ones like popcorn or kale chips and instead grab granola bars. Tip 7 - Plan your road trip route the night before. Designate one adult to be the travel route planner and figure out your road trip route the night before. Use Google maps to see satellite views so you know you can navigate the RV on your route. Then use an RV GPS to make your travel day go smoothly. Tip 8 - Take it slow when backing into your campsite. 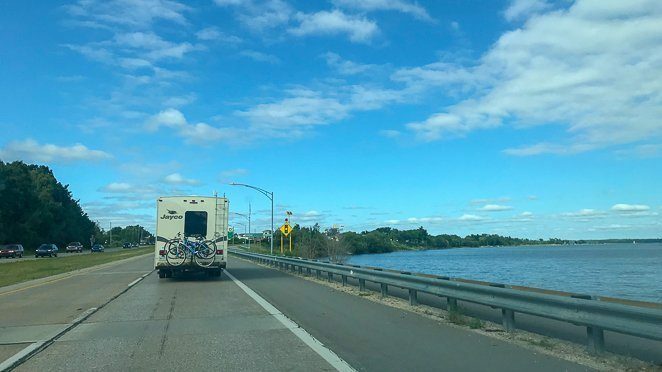 When I talk to other full time RVing families, they will often say that the most stressful time about a travel day is backing the RV into their campsite. My word of advice here is to take it slow, and do not be afraid to pull out and try again if you are not in a good position. Tip 9 - Mindset really is everything. 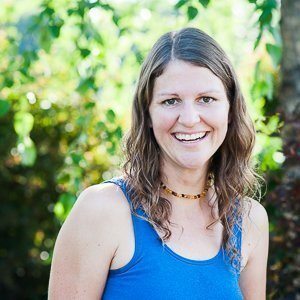 My advice for most RVers is to 'be flexible'. Sometimes things move quickly and you are ready to leave early, other times you could have a flat tire or a sick child on your hands. It all comes with RVing and the more flexible you are the easier it will be on your family. Tony and I go into a travel day with feelings of excitement and adventure for our new destination. Yes, there's a lot of work involved with packing up, driving, making frequent bathroom stops, and setting up our RV at our new campground. Yet, we are often seen with smiles on our faces because we are thrilled with the adventure and chance to meet new campers that could turn into great friends! Take that family road trip now, the memories you will make are completely priceless.